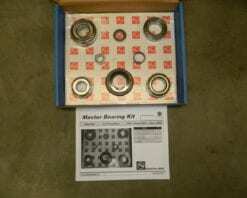 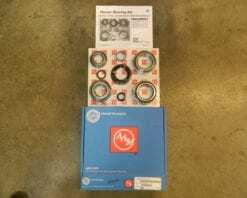 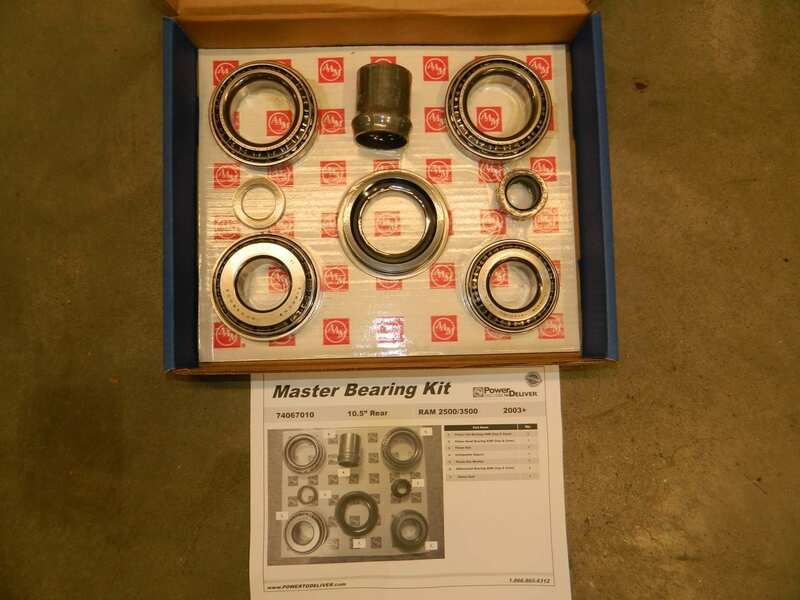 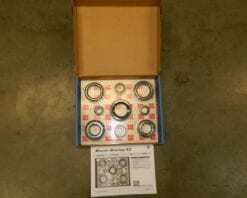 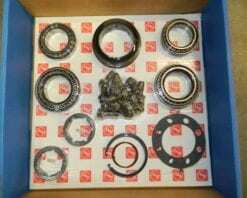 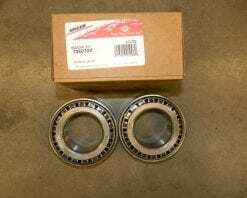 This is a genuine AAM differential bearing kit for the GM 8.5 rear differential found in 1973-1998 1/2 ton trucks, cars, and SUVs. 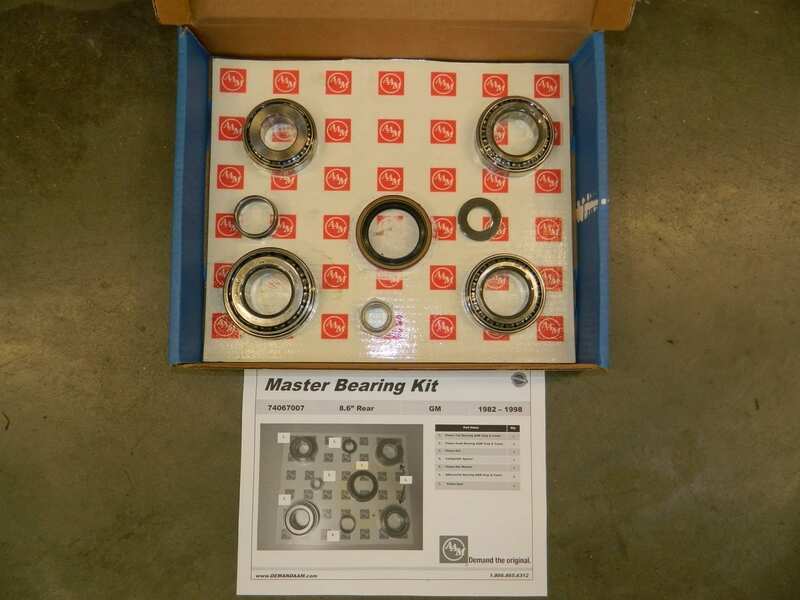 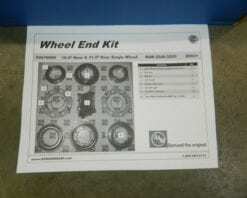 This kit comes from AAM with the later pinion seal (1998+). 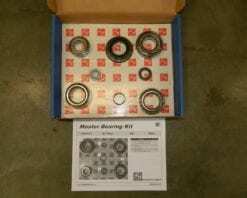 We replace in with the common 2043 pinion seal. 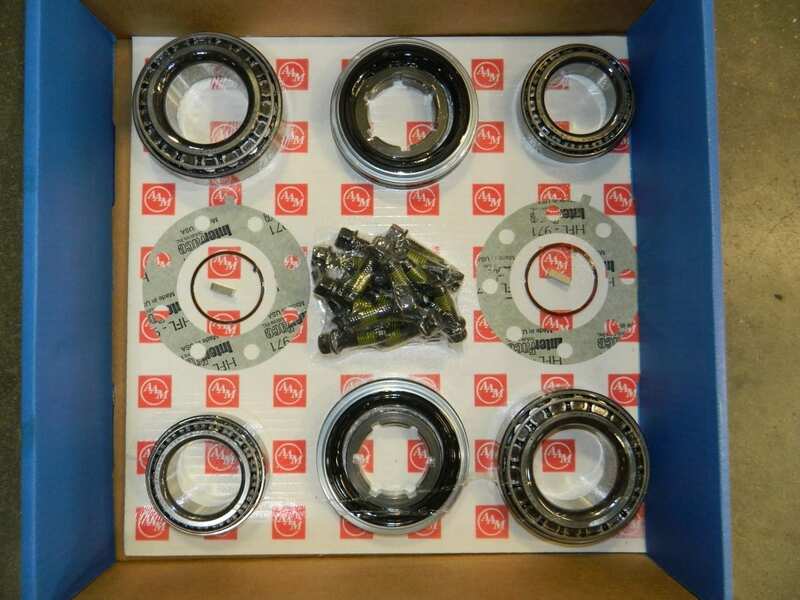 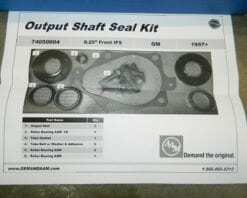 If you need one for a 1998 Suburban or Tahoe with drum brakes and the later seal, just make a note on your order and we will trade it out.